Anthony Hewitson was a journalist on several Preston papers before becoming editor, then owner of the Preston Chronicle. 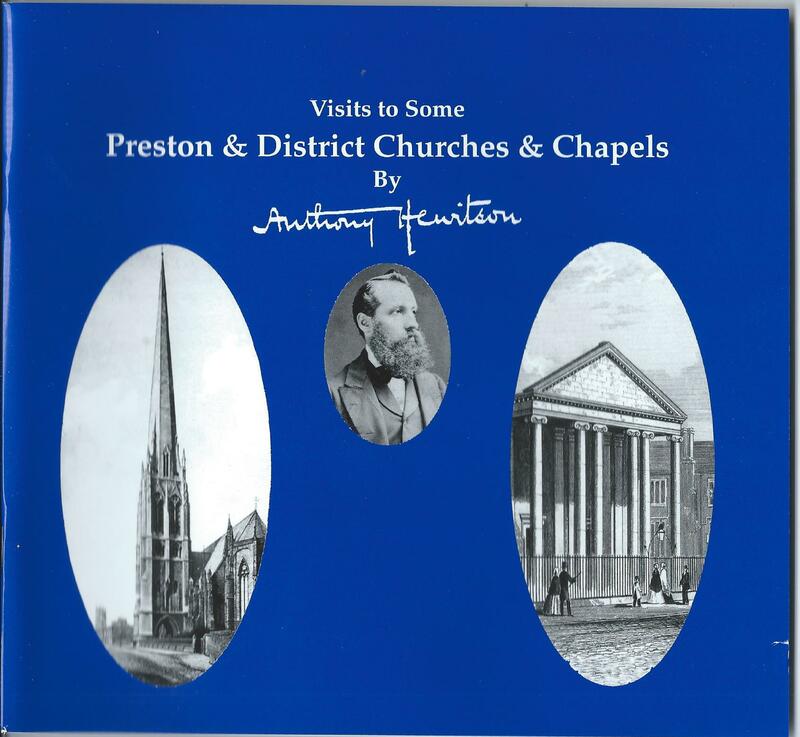 Towards the end of the 1860s he visited and wrote about the chapels and churches he had visited in and around Preston. He observed the buildings and their surroundings, those ministering therein, the congregations and the journeys to reach them, mostly by train. 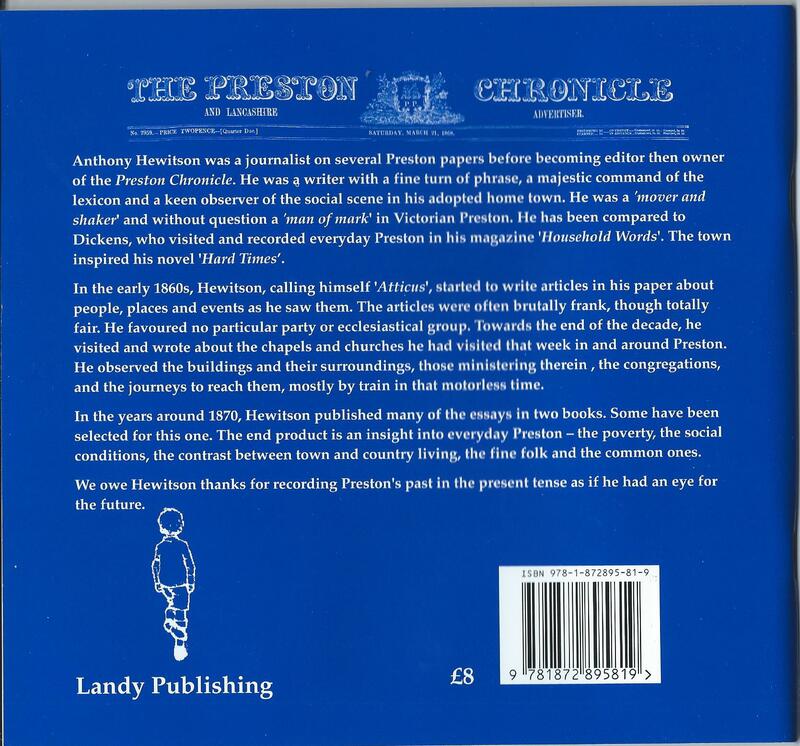 This book gives an insight into everyday Preston during that time. Originally sold at £8 now only £2 plus postage and packing at current postal rates, from FORL shop.